Lake Alfred, Fla. (May 12, 2015) – The Jr. Pro Regional Championships Overall Series headlines the Malibu WWA Rider Experience at all of its domestic events, putting the next generation of professional wakeboarders in competitions designed to give them the experience to move up to the pro ranks. Last year’s Jr. Pro Regional Championships Overall Champion Cory Teunissen has moved up to the Pro Men’s division and finished sixth at the Malibu Cancun Pro in April. The series, contested over the four WWA Malibu Rider Experience events held in the U.S, allows the Jr. 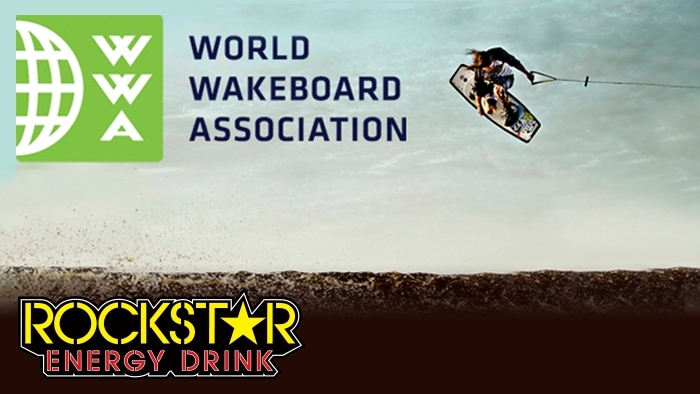 Pro riders the opportunity to qualify and earn their seeding for the WWA Wakeboard National Championships in August. The riders are also competing for a series purse of $10,000 for the top five finishers on the overall rankings as well as Malibu and the WWA providing $5,000 in travel scholarships to help the Jr. Pro riders attend the WWA National and World Championships. The first event of the 2015 overall series takes place May15-17 in Canyon Lake, Arizona where many riders are expected to compete to find out who will be the next top Jr. Pro.